BPS DM Single V-Module – Top Manufacturer of Advanced UV Disinfection Products – UltraViolet Devices, Inc. U.S. 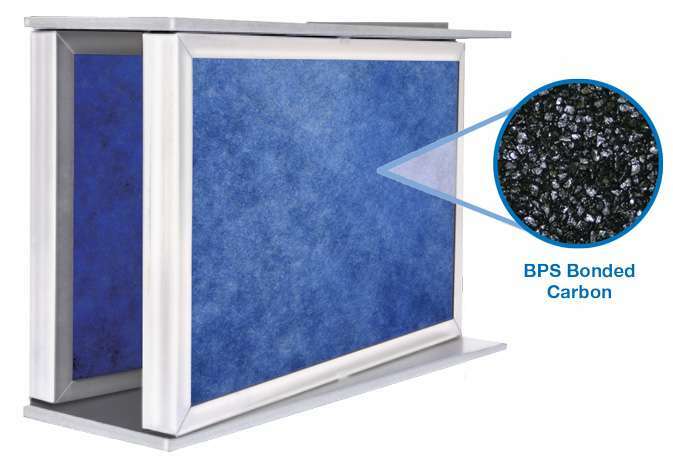 The BPS™ DM Series - Activated carbon disposable modules (DM) are compact single v-modules designed to efficiently remove a wide range of odors and common airborne pollutants. The panels are sealed to a frame and end capped to prevent bypass through the module. The product is designed for use in most side and front access housings. Various impregnations are offered to target specific contaminant gases. The BPS™ DM is the choice for advanced chemical air filter technology for a variety of applications. Utilizing a patented bonding technique, the carbon maintains its high adsorptive properties and exhibits many advantages over loose carbon-filled filters. There is no loss of efficiency due to settling or by-pass. The BPS™ DM filter is cleaner and easier to use than loose trays or honeycomb panels - no dusting or carbon fines. Designed as direct replacements for refillable cassette style media trays. 24" x 18" x 6"	 500 CFM 0.4" w.g. 20 lbs. 12" x 18" x 6" 250 CFM 0.4" w.g. 6 lbs. 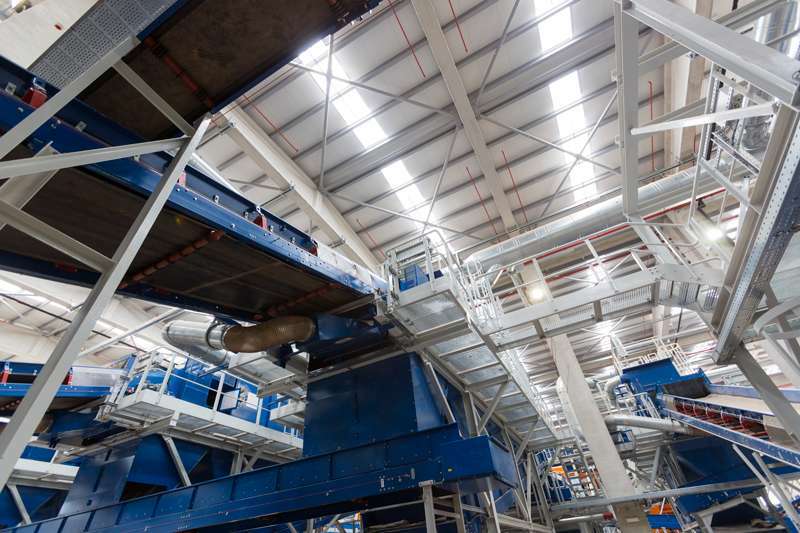 BPS™ activated carbon disposable modules (DM) are ideally suited for use in a wide range of contaminated air streams that exists in commercial and industrial environments such as: HVAC recirculation systems, make-up air and corrosion control, sewage treatment facilities, trash transfer stations, and waste energy generation plants. Activated carbon disposable modules (DM) are compact single v-modules. Filter is designed for total-retention gaseous contamination control. Filter is constructed of two bonded carbon panels arranged in a DM configuration and enclosed in an all galvanized steel frame so that the module contains no loose carbon. The individual panels have non-woven polyester "pre" and "post" filter media attached. The panels and the polyester are sealed to the frame and the end cap so as to prevent by-pass through the module. 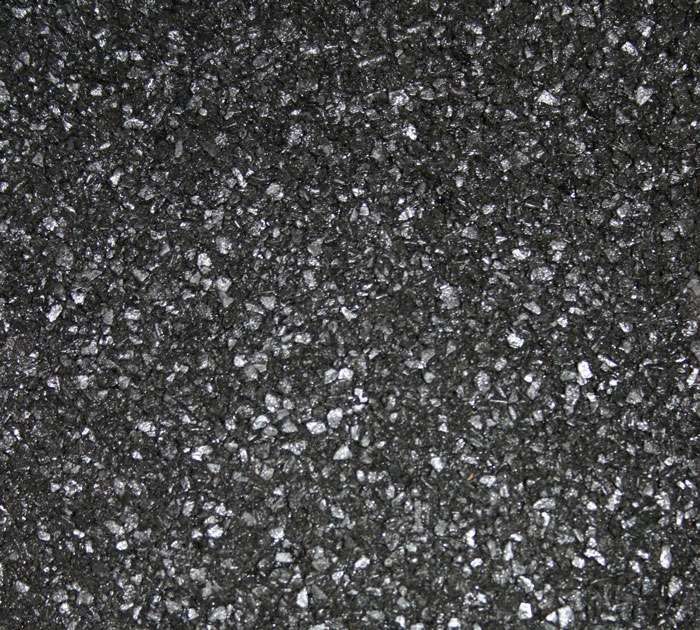 The activated carbon has a minimum activity of 60% CTC per the ASTM-D-3467 test method. The binder will not decrease the pore volume by more than 2% as measured by BET. UL 900 classified filters available.